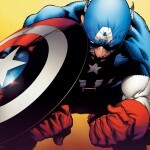 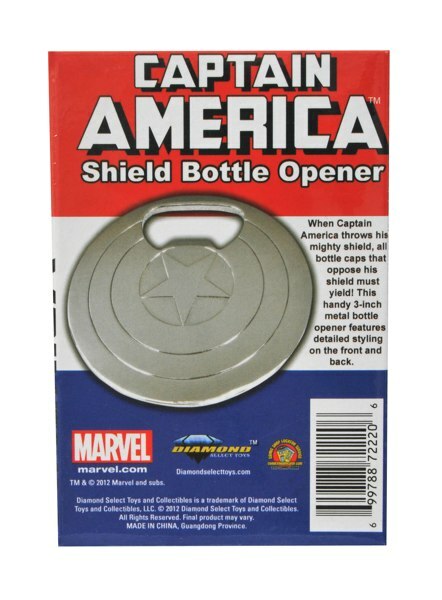 When Captain America throws his mighty shield, all bottle caps that oppose his shield must yield! 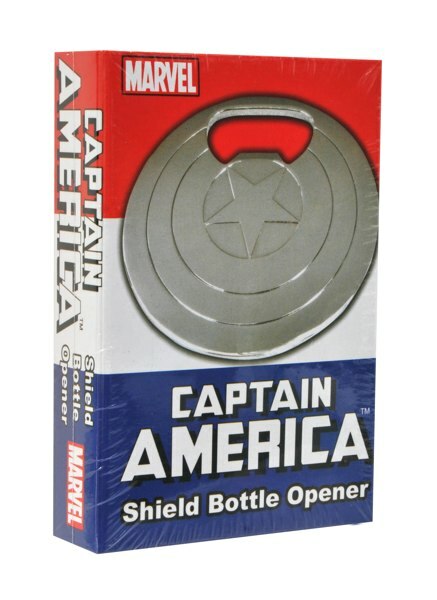 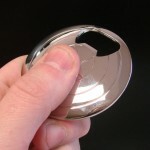 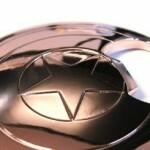 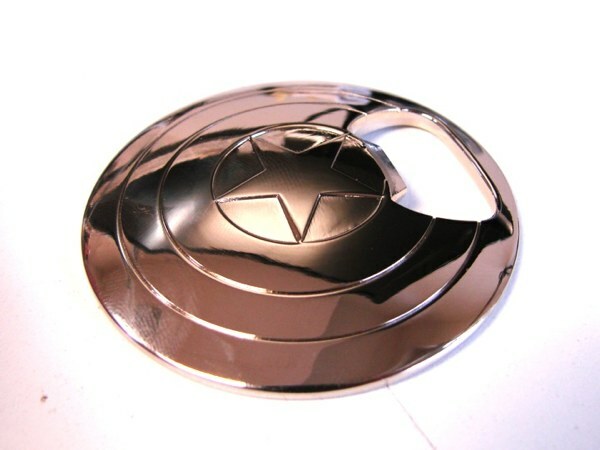 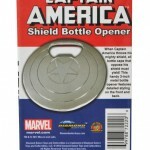 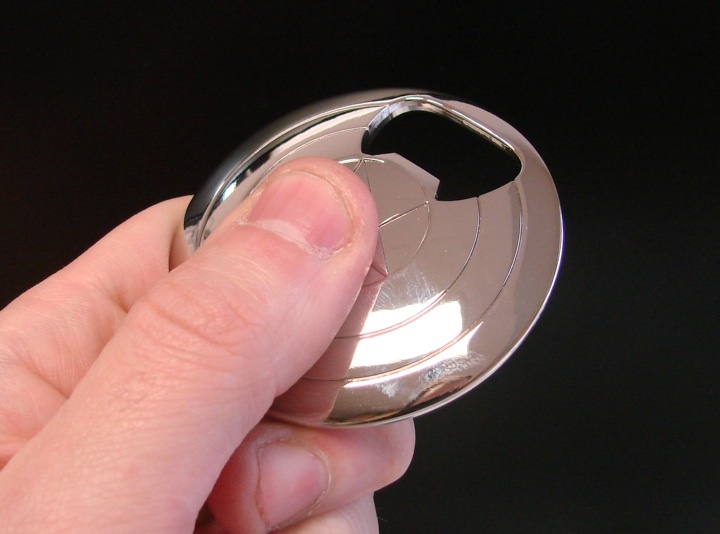 Diamond Select Toys is getting ready to release their solid metal bottle opener, based on Captain America’s famous shield from Marvel Comics, and they’ve given us a sneak peek at the new packaging! 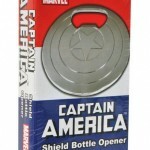 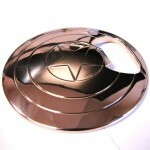 The 3″ shield may be a solid silver color, but the box is definitely red, white and blue! 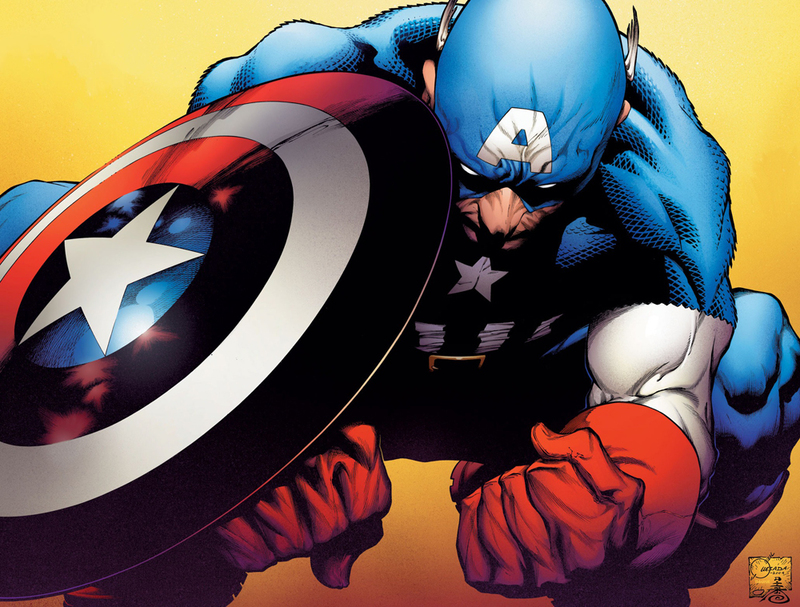 Not a Cap fan? 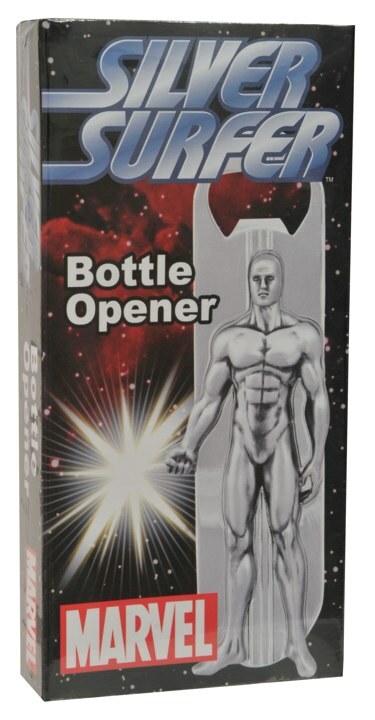 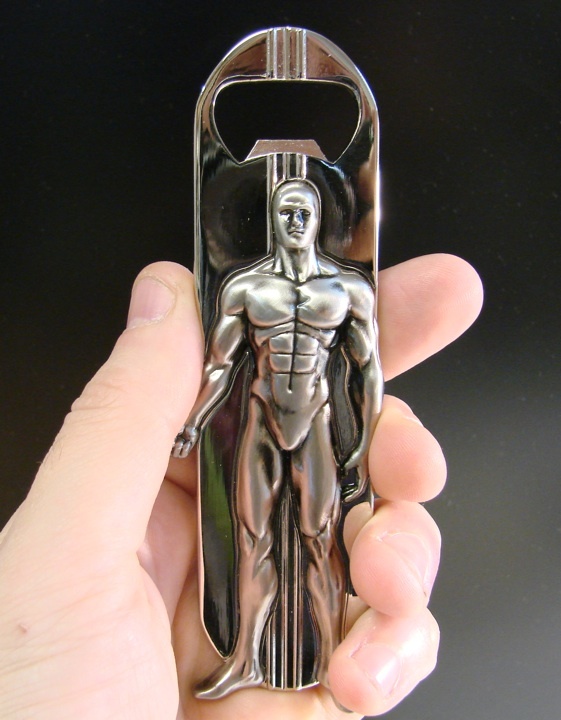 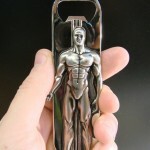 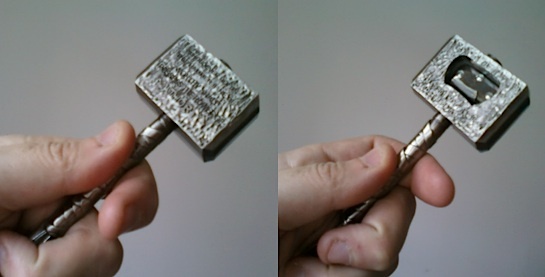 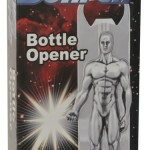 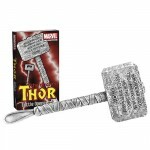 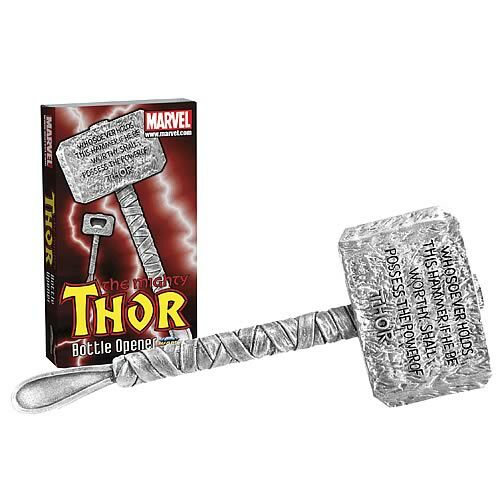 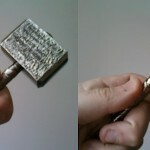 While that’s downright un-American, look for bottle openers based on Thor’s hammer and the Silver Surfer with his board at retailers now! 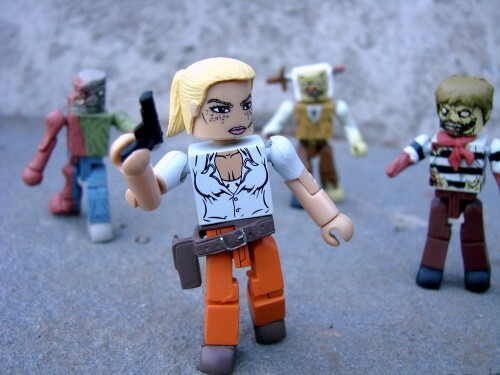 The First Walking Dead Bottle Opener is Almost Here!